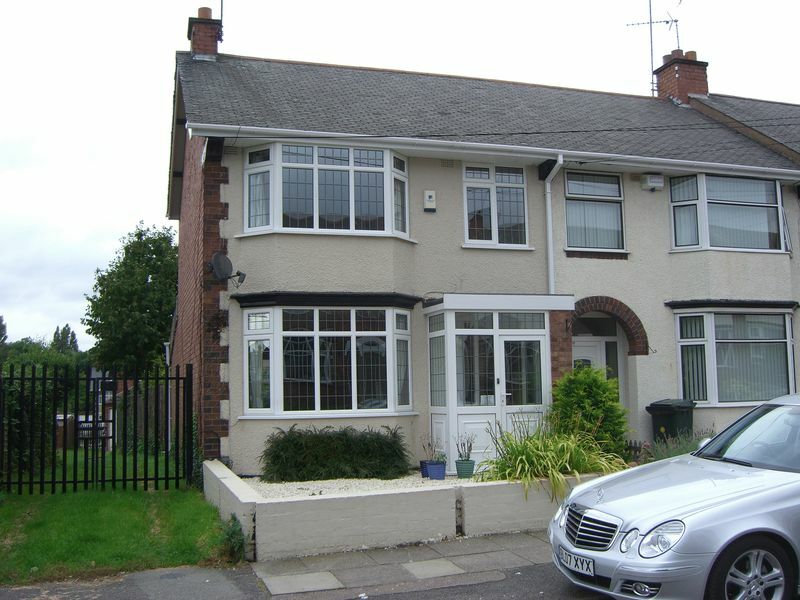 A lovely three bedroom un-furnished end-terraced house on Sapphire Gate, Poets Corner, Coventry, and conveniently situated for access to the city centre, Walsgrave hospital, Jaguar landrover, the A45, A444 and motorway networks. There are a range of amenities available within the area including local shops and stores, excellent local schooling, supermarkets, park and playgrounds. In brief the accommodation comprises, entrance hall, open plan lounge/dining room, fully fitted kitchen with freestanding gas cooker, plumbing for washing machine and fridge freezer, Dining area, and very large conservatory. To the first floor there are three well proportioned bedrooms and a re-fitted modern family bathroom. 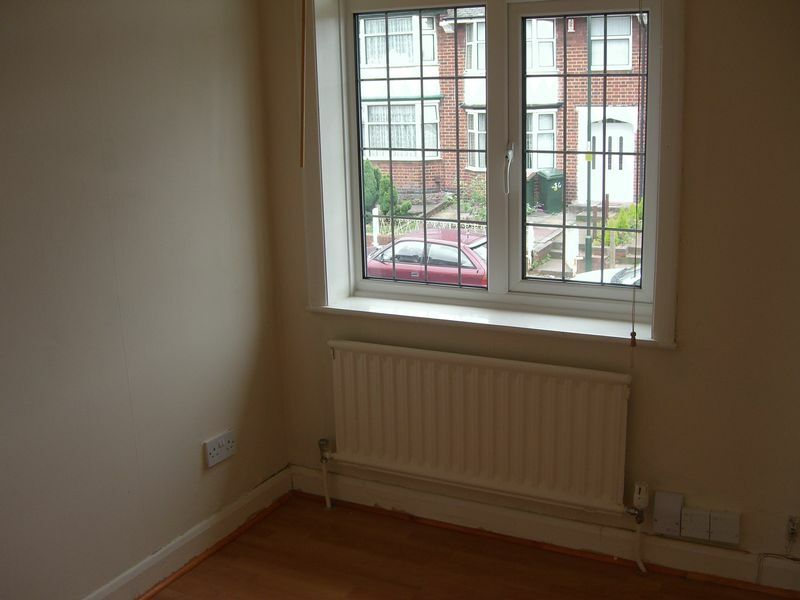 The property benefits from a gas fired central heating system to radiators and Upvc double glazing. Externally there is ample on road parking to the front and off road parking in the enclosed garden to the rear. 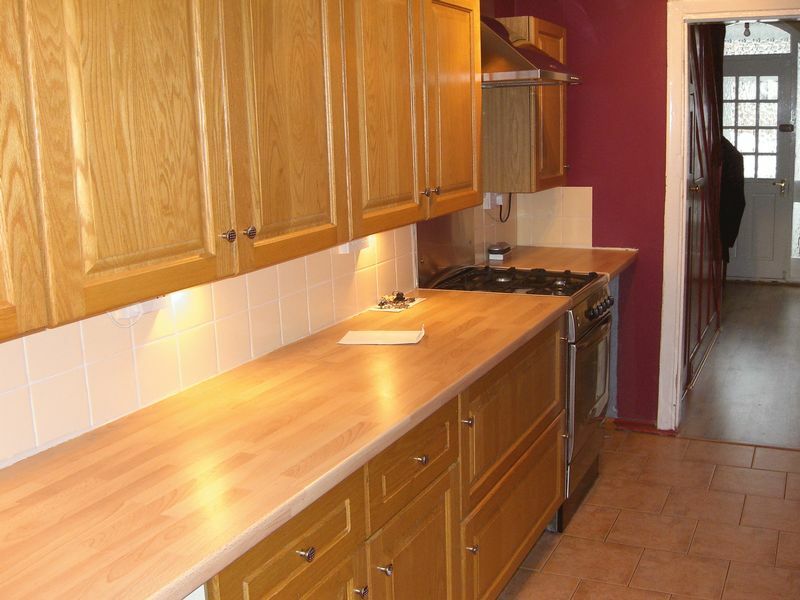 A lovely property with excellent access to local amenities. Early internal inspection is strongly recommended. Upvc double glazed bay window to the front elevation. 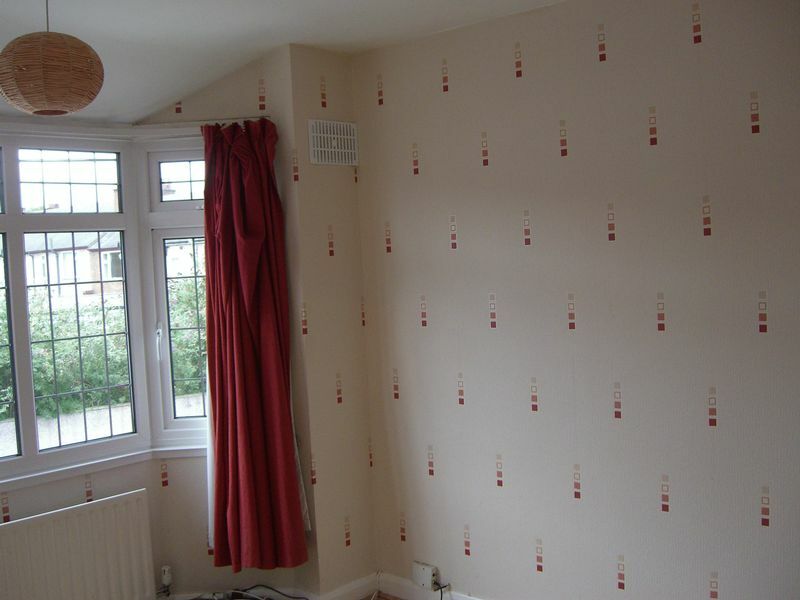 Double panelled radiator. TV Aerial. Feature Fireplace. Fitted with a range of base and wall mounted units to incorporate one and a half bowl sink and drainer with mixer tap over. Adjoining work-surfaces with coordinated part tiled walls. Freestanding gas cooker. Free-standing fridge/freezer and washing machine, quarry tile floor. Upvc double glazed window overlooking the rear garden. Access into dining area. Double panelled radiator. Access into conservatory extension..
Upvc double glazed conservatory with windows to the rear elevation. 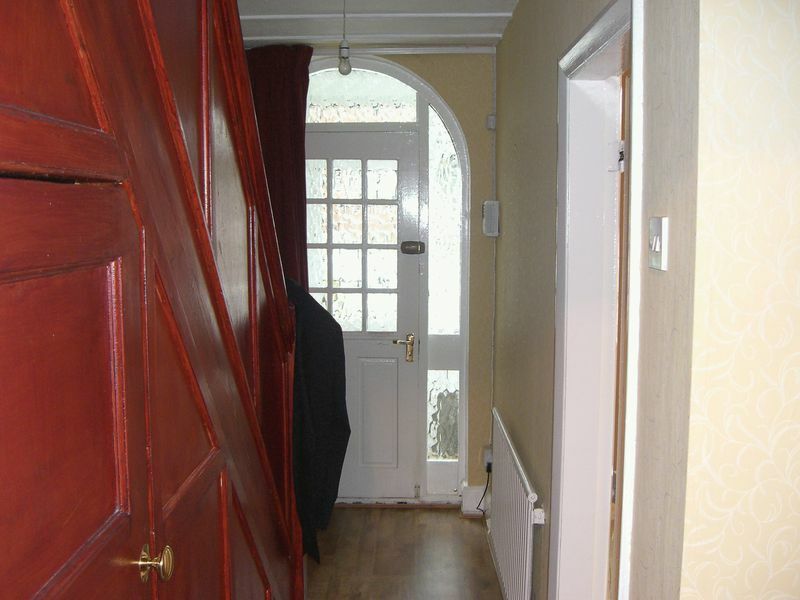 Double panelled radiator. Modern white suite comprising, panelled bath with thermostatic mixer shower over. Wash basin. Close coupled low level w.c. Coordinating fully tiled walls. Upvc double glazed window to the rear elevation. Radiator. (Double) Upvc double glazed window to the front elevation. Radiator. (Double) Upvc double glazed window to the rear elevation. Radiator. (Single) Upvc double glazed window to the front elevation. Radiator. 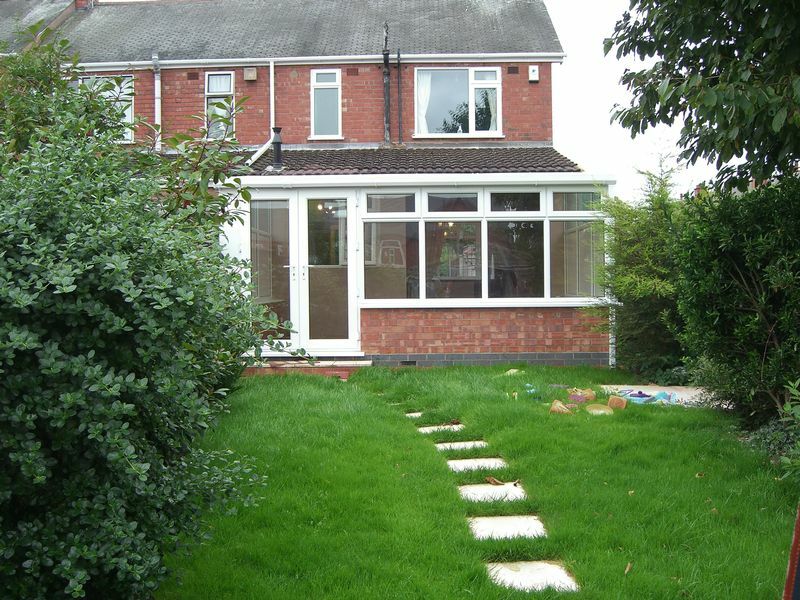 Front: Pebbled area with flower beds Rear: Enclosed rear garden, with direct rear vehicular access, comprising of lawn, mature flower beds and paved area.